In 1990, Sid McDonald, a successful businessman from Arab, had a vision to create a golf course and a luxury real estate community that locals could take pride in. He wanted the country club experience to be remarkable, with a commitment to excellence and a strong belief in successful community development. Truly a visionary he saw the abundant gifts that the natural terrain offered and took advantage. 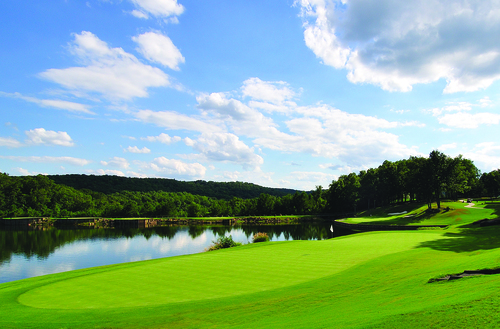 Crafting an immaculate layout with designer Sammy Dean, the golf course they built took advantage of the native vegetation, the rolling hills, as well as the lakes and streams. 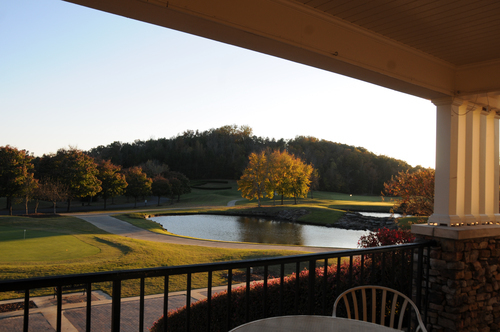 In August of 1992, the vision became reality in the pristine 18-hole golf course delicately nestled against the dramatic Appalachian backdrop. 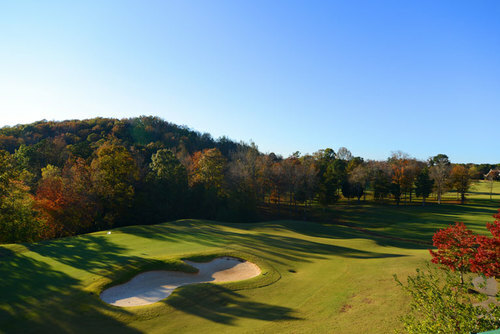 In 2012, the private club and residential community made the innovative decision to open to non-member golfers who wanted to experience this top-level course. The decision to become semi-private allows for golfers throughout the state and the nation to experience playing this unparalleled course. The commitment to excellence and focus on community that begun more than two decades ago is the cornerstone that carries Cherokee Ridge confidently into the future.